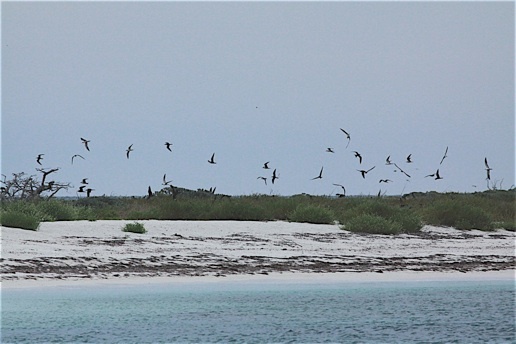 The extended field trip this year was our most ambitious yet – South Florida and the Dry Tortugas. 23 people made the journey for some fun in the sun, although there was some nasty weather across the south that we needed to endure first. Everyone made it into Fort Lauderdale okay and we gathered on Sunday evening to go over the itinerary.